At VC Accounting & Associates, we believe that you should spend your time where needed, “operating your business”. 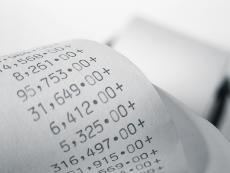 Our accounting professionals will provide you with accurate, timely, centralized accounting, and analytical services. You and your business will obtain relevant financial information for efficient management, and effective decision-making in your finances. 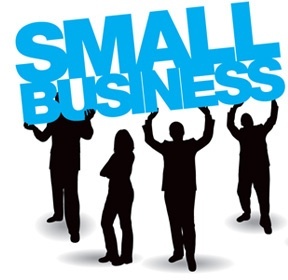 We provide comprehensive corporate accounting, including payroll, and tax return preparation services to startup as well as established small businesses throughout southern Florida. 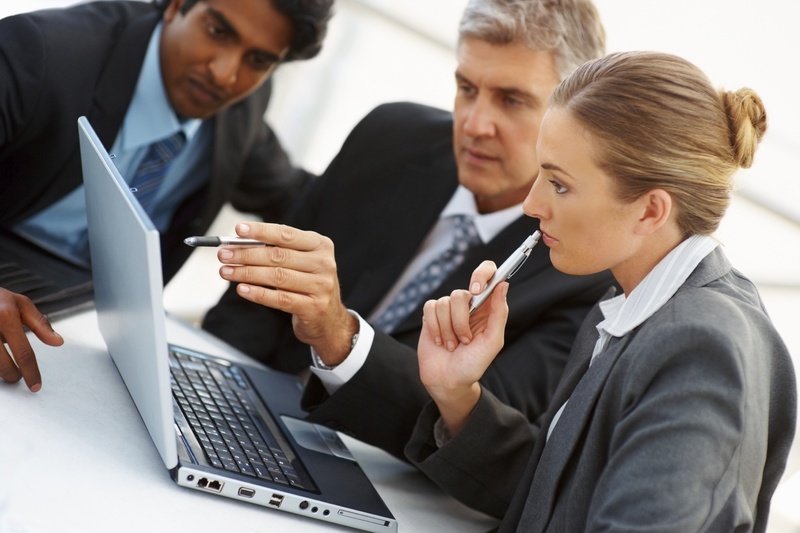 Our professionals are experienced in accounting for corporations, and exempt organizations. We follow generally accepted accounting principles (GAAP), and accounting rules and procedures issued by the Financial Accounting Standards Board. In addition, we assist our clients with tax planning, and financial disclosure FARB, and FinCen 114 to meet tax requirements in a timely and personalized manner. we prepare all payroll related reports including employee W-2’s, independent contractor's 1099’s, and year-end Federal Tax forms. 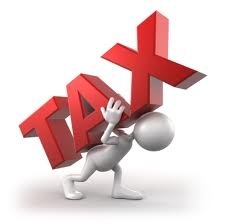 We will keep you up to date with Sales & Use Tax rates according to your location and industry. 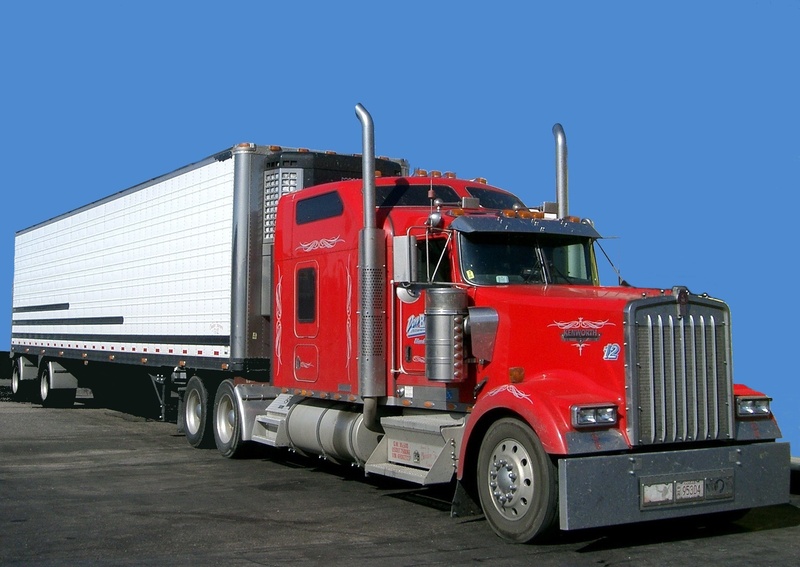 owners and carriers to comply with federal tax regulations. We are experienced in corporate registration with the State, business consulting, and due diligence. 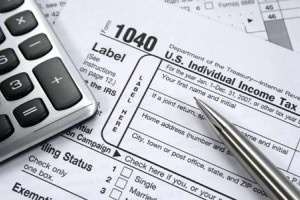 This filing season, we will provide simplified income tax preparation to help low-income, elderly, and disabled individuals, as well as members of the military. 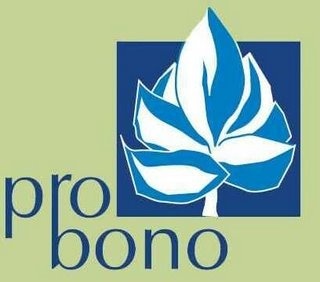 We are organized to provide free assistance to individuals that qualify for the Pro Bono Tax Preparation Program, and require help in preparing their tax returns and cannot afford the services. We are continuously working with the community! If you are required to have a U.S. taxpayer identification number, and are not eligible to obtain, a Social Security number (SSN) from the Social Security Administration (SSA); an ITIN will allow you to comply with the U.S. tax laws. 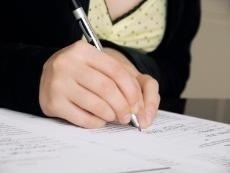 If you qualify for an ITIN, we will assist you with your request and certify your original documents. Most jurisdictions require entities that do business within their borders to designate and maintain a corporate registered agent. Our registered agent service provides you with a physical address that is always available to accept important legal documents during business hours. We scan your documents upon receipt and send them to you electronically. 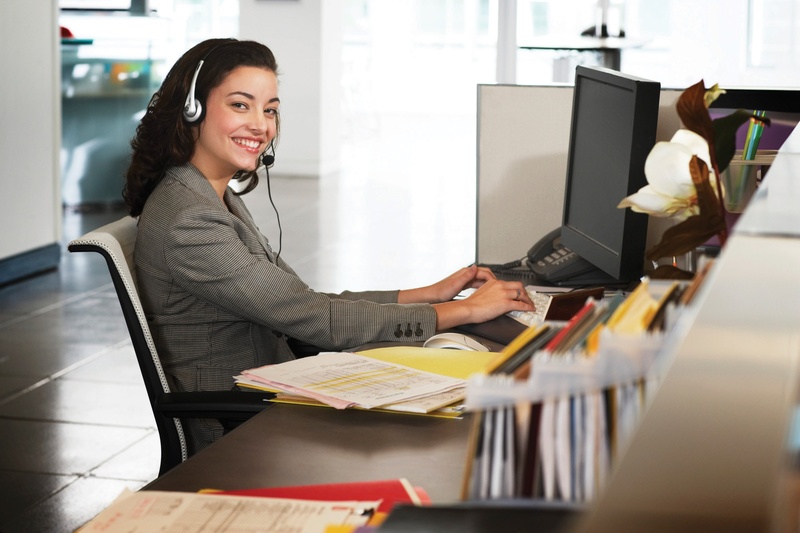 As part of our registered agent services, we maintain accurate and complete records of all your documents received. ©2017 VC Accounting & Associates. All rights reserved.